Hi guys, I am SO excited today to have Edi Keech on the show! She is absolutely amazing. We met through ASP and IAHSP, and we started around the same time. We’ve always known each other but had not seen each other till last year when I was speaking at the European IAHSP convention in Rome about interior photography, and Edi was attending as one of the leadership. We really hit it off and have been in touch since them. She is one of my favorite people in the home staging world. Edi has a very diverse and interesting background. She was a trained architect and an award-winning home stager, with over 40 years’ design experiences, located in the Seattle area. Her many talents, education, and experience elevate her as one of the most gifted and prominent home stagers & interior stylists in the industry. She trained at Syracuse University and the Architectural Association in London. Her design portfolio includes commercial properties in Philadelphia, offices in California, and innumerable private homes throughout the United States. Additionally, Edi is skilled in technology and mathematics. She is certified in Mathematics Education and taught for many years at the Performing Arts School of the Philadelphia College of Performing Arts. Leaving the world of private education, she moved on to the Hopewell Valley School District (Princeton, NJ) where she initiated the middle school computer science program and curriculum. Relocating to the Greater Seattle area has allowed Edi to return to her first love: design. She has developed a full-service home staging company, Staging Puget Sound. 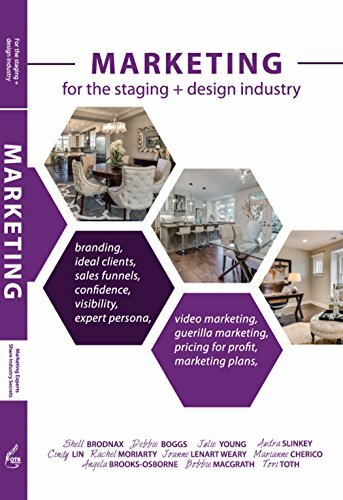 She has earned the designation of Lifetime Accredited Staging Professional Master and is a Premier Member of the International Association of Home Staging Professionals (IAHSP). In 2017, she was honored with Best Vacant Staging and Top Stager awards by IAHSP at the annual International Conference. On the show today, we covered quite a few juicy topics. We talked about different pricing models in home staging, how listings are marketed, staging starter home vs. luxury home, dealing with cultural issues and requests from the sellers and real estate agents, what to do when the seller refuses to stage, why you shouldn’t use Buddha in staging homes. These are just some of the things we discussed today. Edi has also graciously said yes coming back for the next episode to share more of her knowledge with us. Also, for those of you who are interested in joining our 8-week, live 6-Figure Floor Plan Mastermind program, Edi is going to be a guest mentor for the February class. She is going to teach pricing your home staging services. I have already seen the slides, it’s going to be amazing. She will also do an extra session of Q&A with us. So if you are joining us for this upcoming class of 8-week, live 6-Figure Floor Plan Mastermind program, you are in for a treat. Edi will be with us for two classes. The Early Bird enrollment for the program will start next Friday. I will be doing some live streams on our Facebook page, and I will be teaching four webinars as well. 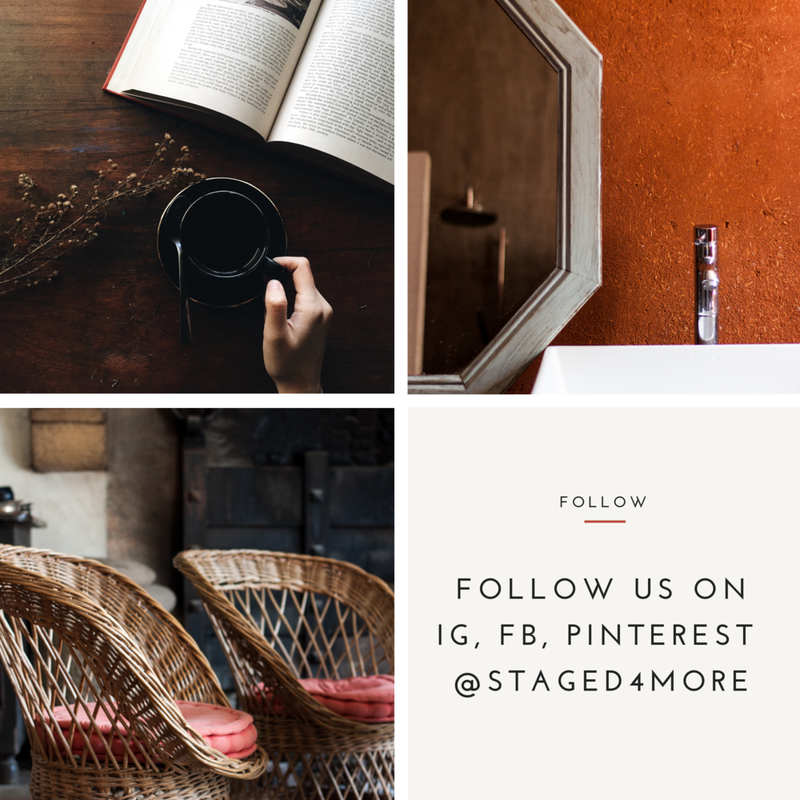 I will be teaching a class on these 4 simple but effective strategies that you can use to boost your home staging business immediately. Is your approach different between starter homes vs. luxury homes? Some of the common misunderstanding when it comes to staging the house?